Hey dear friends 🙂 It’s 2nd Wednesday and you know what that means – it’s Monthly DIY Challenge time! In case you’re new, here’s the haps: on the 2nd Wednesday of each month, me and my incredibly talented bloggy gal pals and I create something based on a common theme and/or material. Here are some of our recent challenge project materials: plumbing pieces, air dry clay, leather, Mod Podge, Sharpies, reclaimed wood, felt, chalkboard paint, and white pillowcases! This month the item was wooden dowel rods, and let me tell you, this may be my most favorite project yet! We are currently living with my husband’s parents as we search for a new house, so my craft supply stash is mostly in storage. Luckily I was able to pick up a couple of things to make a gorgeous modern bohemian wooden dowel teepee jewelry holder. 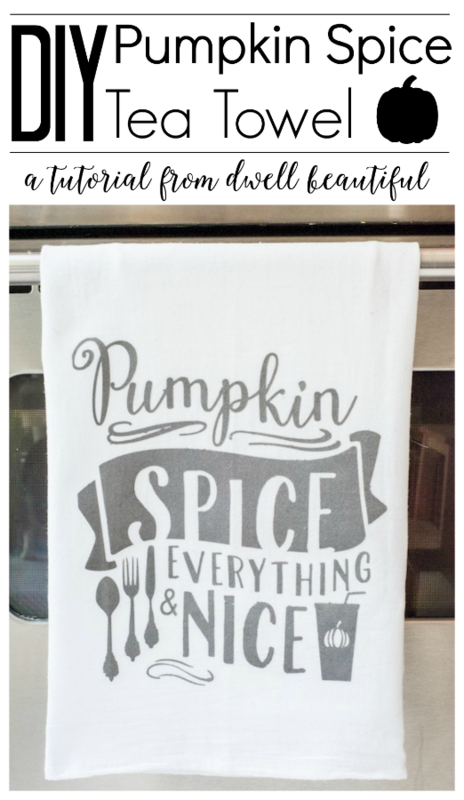 Follow along with the tutorial below to see how I made it and then stick around to see all the other fantastic dowel projects! Wrap the leather cord around your bundle of dowels several times – you can wrap it evenly or more haphazardly like I did. Glue the other end of the leather cord down and hold in place until dry. Press down on the top of your bundle of dowels to spread them out. You can wiggle them around a bit until they spread into a fashion that you are satisfied with. Next, add a bit of hot glue to the middle of your dowel teepee and keep each rod in place. Wooden dowels are the perfect width for holding rings, bracelets, necklaces, and more. Just drape each piece over each rod for a handy-dandy yet stylish jewelry holder! Now that you’ve seen my wooden dowel teepee jewelry holder, be sure to head on over to all the other blogs and check out their awesome projects! So many creative ways to use wooden dowels 🙂 Just click one of the pictures below to see what they did! What’s your favorite way to store your jewelry?